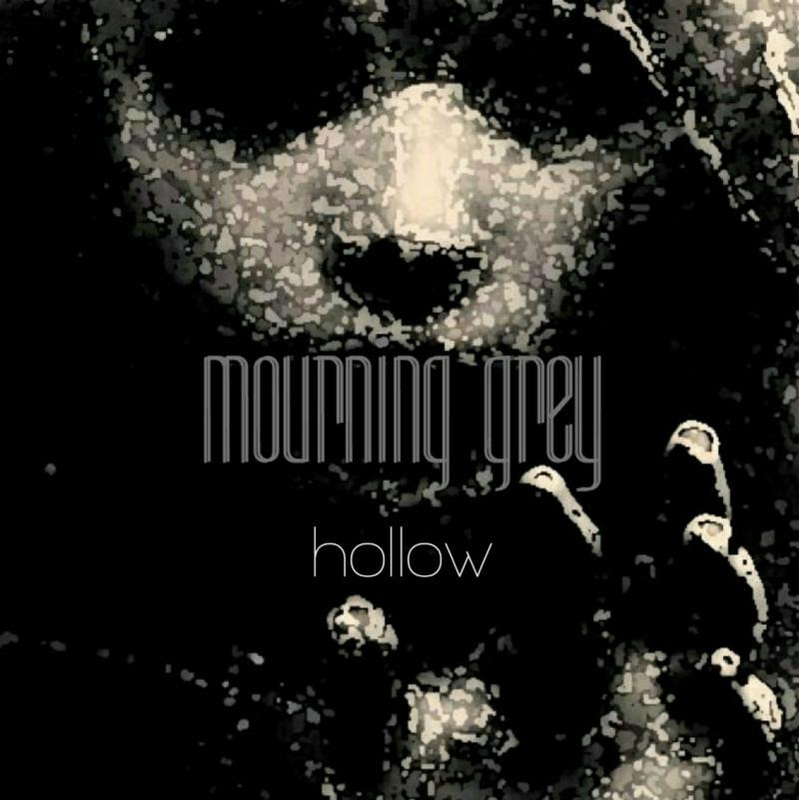 Today, June 29, 2018, Mourning Grey their releases their debut EP, Hollow, available on digital media outlets everywhere via Pavement Entertainment. Mourning Grey features heavy, bass-driven songs with melodies that get stuck in your head and lyrics that definitely make you think. Lyrically, the songs really dig deep into the struggles of life, but also the strength to overcome them. Their worldwide debut will be sure to prove them to be a driving force in the rock world and beyond. To stay updated on Mourning Grey, visit their official Facebook.